Below you will find new pricing for 2018. All session pricing includes the time of the session, travel within Livingston County if necessary, and the time spent retouching all proofs. Prints and digital files are sold separately. Clients can typically plan on investing between $500 and $1000 on their sessions. This can vary based on your choice of products, finishes, or mediums. Please view all pricing before booking your session. Pricing for prints and digital files can be found by clicking here. Before your session, you'll be asked to sign a contract stating that you have read Shöne Foto policies relating to pricing and session policies. A newborn mini session is a 1 hour session for baby only. These are more simple session aimed at capturing your brand new baby just the way they are. Newborn Mini sessions are all done in studio. 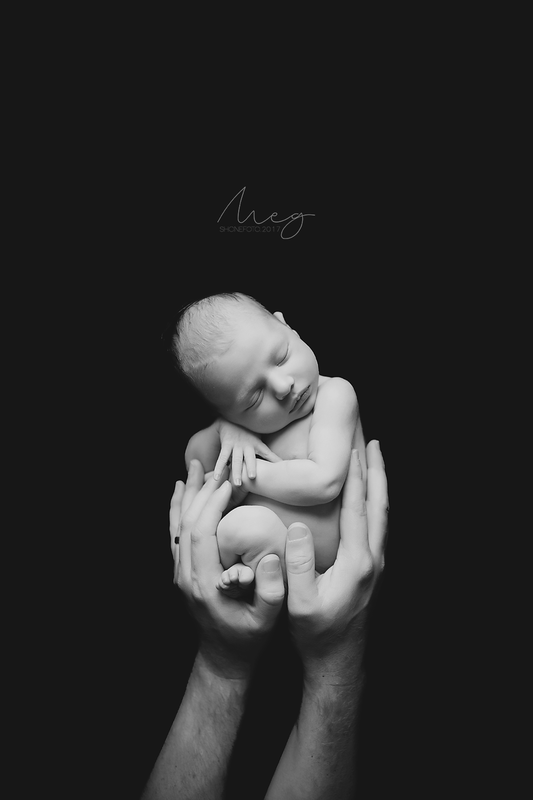 A full newborn session includes a 2-1/2 hour session in studio, capturing both family and new baby alone. Perfect for sibling photos. As a bonus, you'll receive a 5x7 Brag book with up to 20 of your favorite photos from your gallery. 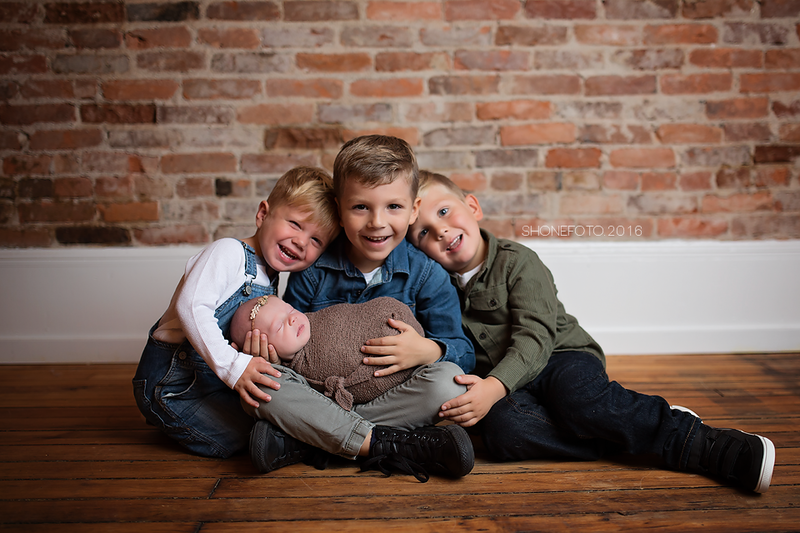 Perfect for a family, children, or maternity photos, a standard session is up to one hour in either the studio, and outdoor location in Livingston County, or both! Extra travel outside Livingston County is available for a small fee. Limited to no more than 7 people for a family session. Booking a Boutique Cake Smash is a fun and exciting way to celebrate your baby's first birthday. The session is 1 hour long and includes the cake, balloons, and matching outfit for use. I work closely with parents to decide on a theme, colors, or whatever you want incorporated. Once per month and every weekend in the fall, I host specialty mini sessions. Prices for these sessions vary based on several factors. 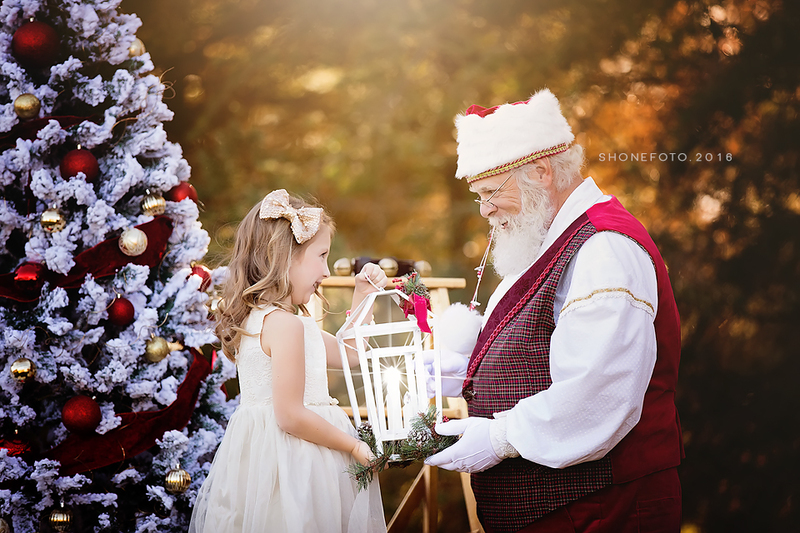 Mini sessions are currently only available to current clients who have had a newborn or family session with Shöne Foto previously. For more information on mini sessions, contact me directly.